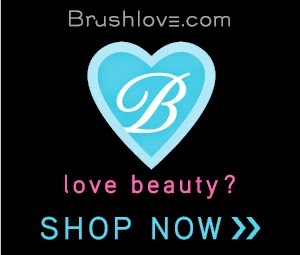 When it comes to beauty one can never have too many products, right? While your drug cabinet may look like a Beauty Store Counter (or maybe the whole store) lets remember that quality goes over quantity, so it doesn't matter how many beauty products you might own but how effective they are. If you've ever gotten a facial treatment at a SPA you know how pricey they tend to be, while your face might love to get one every month your pocket may not be able to handle that. Because of that it is so important to find at home alternatives that are equally comparable to those $200 treatments. That's why we want you to meet your new BFF: Facial Masks. 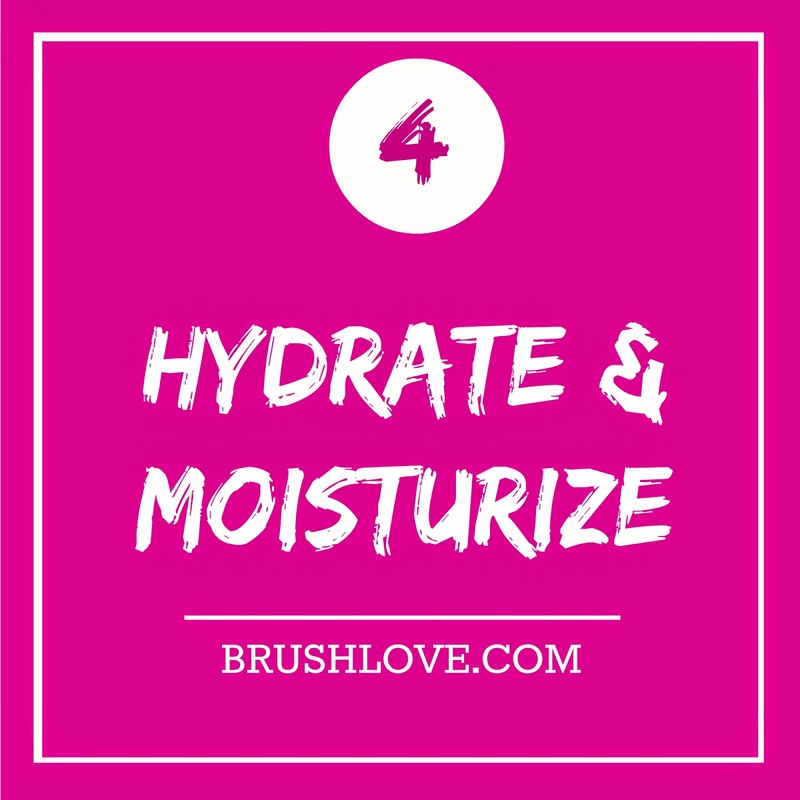 They will allow you to pamper yourself while improving your skin appearance. 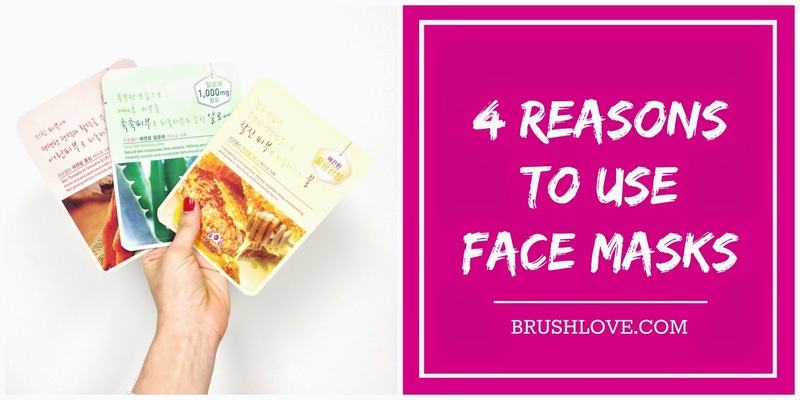 Masks offer a wide range of benefits, keep reading so that you can learn our 4 top reasons to use Face Masks. Just a small warning once you finish reading you might become addicted to them! What do we want? Beautiful skin. When do we want it? Now! 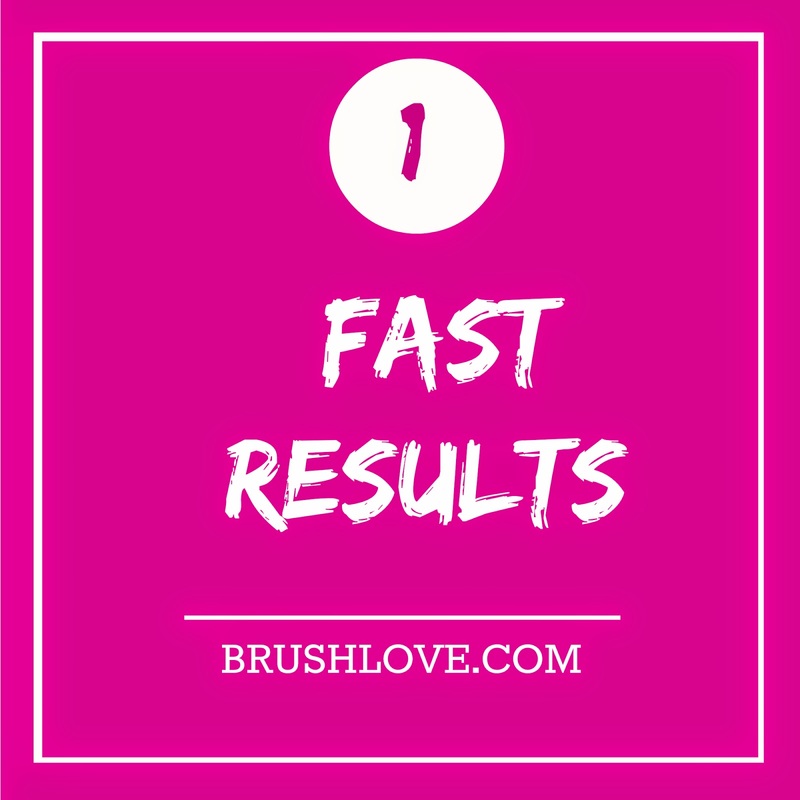 We live in a fast paced world, the results from your beauty regime should be quick as well. The good news is that face masks deliver fast results. Your skin will notice the difference after one application lasting from 5 to 15 minutes you'll start noticing the changes. As masks are formulated to deliver faster results they have concentrated ingredients that penetrate into the skin and provide you with a deeper cleanse. Look for masks that contain Organic Tea Tree Oil as it is an anti-bacterial agent that kills acne-causing bacteria. Need to relieve stress? Grab a Face Mask and join the fun. Your me time is highly rewarding and calming. Depending on the mask ingredients it can also help soothe your skin. 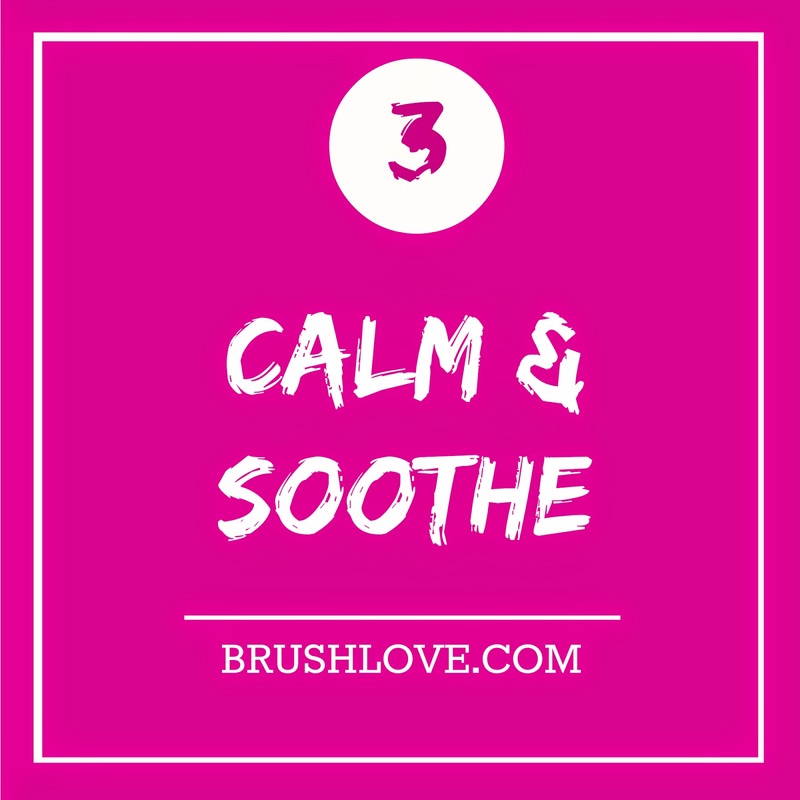 Aloe for instance is universally known for its soothing properties. Soothing masks are perfect to recharge and revitalize your fatigued, rough and exhausted skin. Having softer skin is every girl's dream. Face Masks can help you accomplish your dream, look for mask that are not oil based as those can clog your pores and give you black heads. What's your favorite facial mask? Let us know in the comments section below.